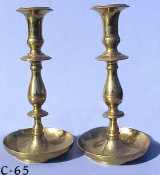 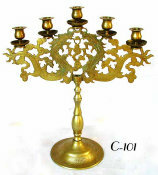 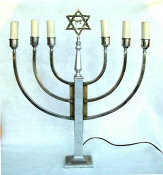 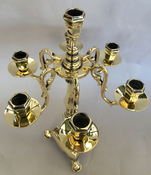 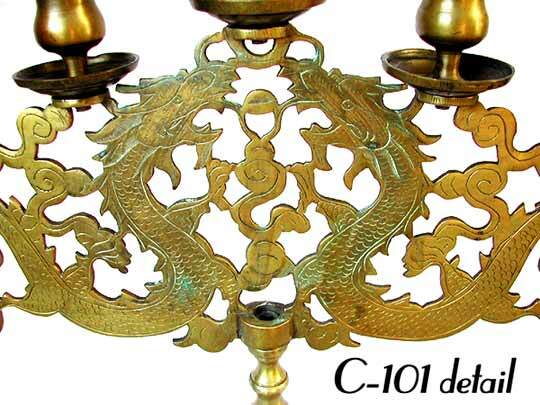 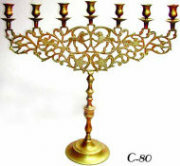 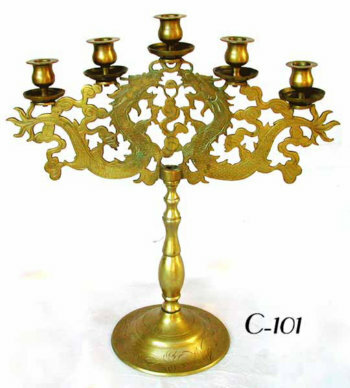 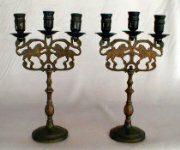 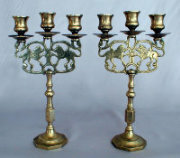 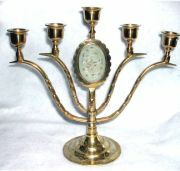 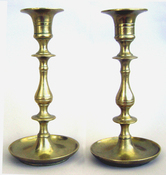 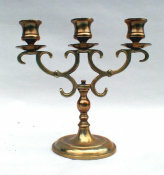 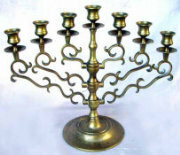 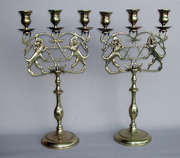 Highly decorated five light Chinese candelabrum, brought by Jewish family from Shanghai after WWII. 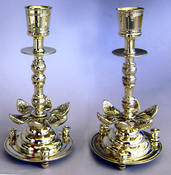 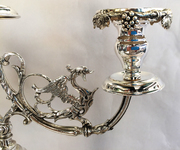 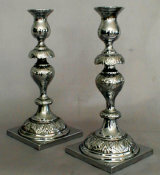 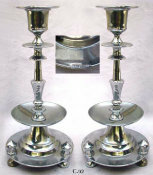 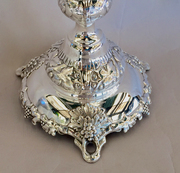 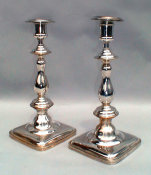 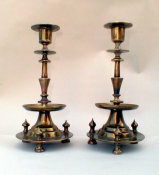 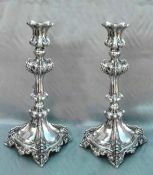 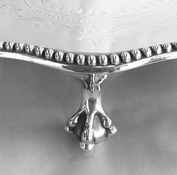 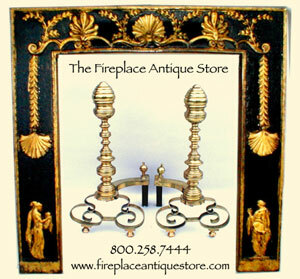 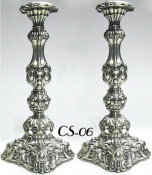 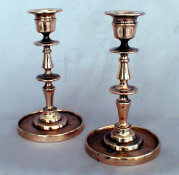 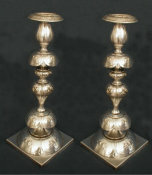 Lavishly engraved with two dragons supporting 5 candle sockets. 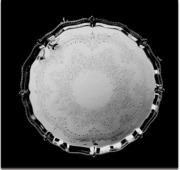 Ht: 17", W: 15 3/8".